The Magic Lantern team is hard at work cracking the Canon camera code again. 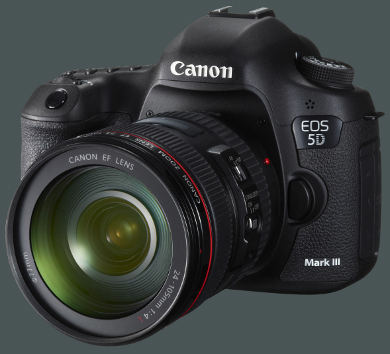 This time their latest discovery is a RAW DNG output in live view on the EOS-5D MK II and Mk III cameras. In the future, there is a possibility 5D users may be able to record crystal clear 2K RAW video that easily surpass H.264 output. The team's work is a long way from completion or have a usable piece of software to download but if they succeed in capturing RAW DNG snaps without any shutter actuations, the 150,000 cycle rate of the EOS-5D may be extended quite a bit, especially for those who shoot time-lapse photography often. It appears both the Mk III and Mk II cameras are able to record a 2040 x 1428 DNG stream to the buffer in live view. The initial tests are primitive, presently one can record 10-14 frames per second for less than 30 frames before rebuffering, but tests conducted at Neumann Films appears to show numerous potential uses in the future.